To be honest few people give much thought to their Vacaville interior doors until they have to make a decision. Then suddenly they seem lost and confused about what to do. But your interior doors can say so much about you and do so much for the look you are trying to create. Not to mention that if you make choices you don’t like you will quickly realize how much negative impact this can have on your home. The most common style of interior door is the hinged kind. But there are also choices like sliding and folding to take into consideration. The amount of space you are working with inside your home can also be a determining factor on which type of door you have. 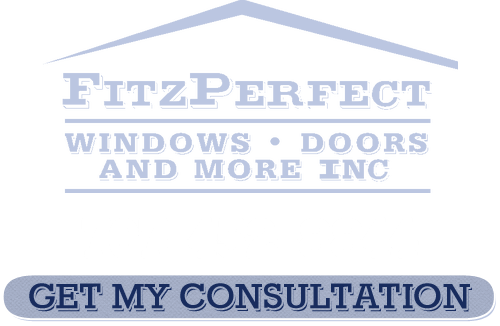 In order to understand your options you need to work with a reputable interior door professional in Vacaville. This will be the best way to understand your choices but also to make important decisions. The most common and popular option is for a wooden, hinged interior door. In fact usually the only reason someone considers something else is if they do not have much space and pocket or folding doors would be better. But if your taste and style call for something a little less conventional then you can opt for something along that path. But keep in mind the less conventional you go the more challenging selling your home later may be. 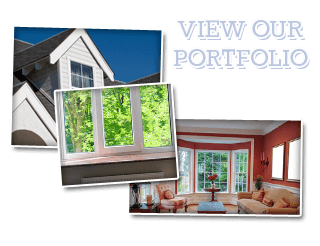 If you would like to get an idea of different choices you have for Vacaville interior doors then let’s set up a complimentary in-home consultation. This will give us a chance to look at your house and get a feel for the design aesthetics you are looking for. This will also enable you to review with us any questions or concerns you may have about the choices you are faced with. This is also a good opportunity for us to discuss with you our 100% financing with no money down, no monthly payments and no interest for the first 12 months. 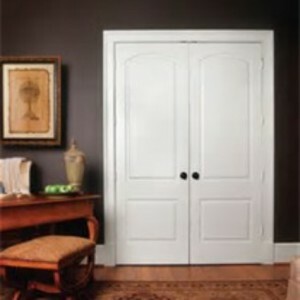 If you are looking for Interior Doors in Vacaville then please call 707-452-8844 or complete our online request form.